Please visit our ‘Alerts’ page for details of the latest scams relating to Brexit. 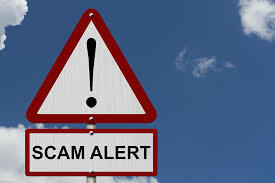 This entry was posted in Finance, Legal issues, Safety and tagged Brexit, Brexit scams, EHIC, financial services, HMRC, investments, scams on March 31, 2019 by admin. In May, a new code will be launched, which will reimburse people who become victims of bank transfer scams, through no fault of their own. The code is voluntary, but several banks have already signed up. This entry was posted in Finance and tagged Bank transfer scams, banks, scams on March 9, 2019 by admin. 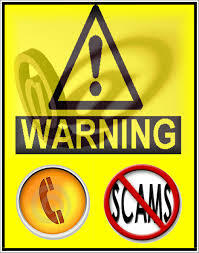 An end to mobile phone scams? 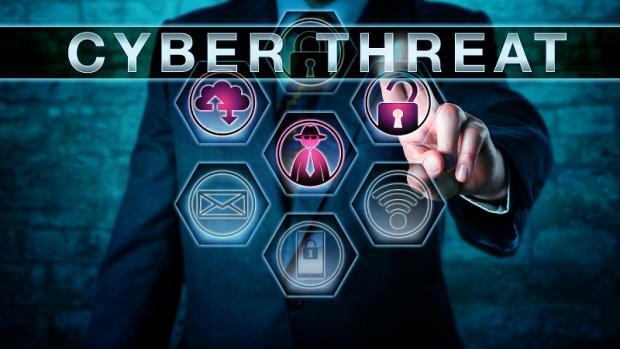 This year, four of the largest mobile phone providers (EE, Vodafone, O2 and Three) will launch a new system, which blocks scammers who attempt to send text messages, which appear to come from your bank. The Consumer Association Which? 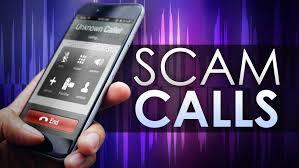 reports that ’for years, fraudsters have been spoofing bank phone numbers and scaring people with threatening text messages to call them back’. The new system will stop the spoofing of phone numbers and will help to distinguish between genuine and fraudulent text messages. This entry was posted in Finance, Safety and tagged Mobile phone scams, scams on January 12, 2019 by admin. 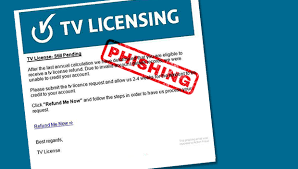 This entry was posted in Information sources, Safety and tagged scams, TV Licences, TV Licensing authority on January 4, 2019 by admin. This entry was posted in Finance, Information sources, Safety and tagged e-mail scams, scams, TV Licensing authority, Which? on October 20, 2018 by admin. 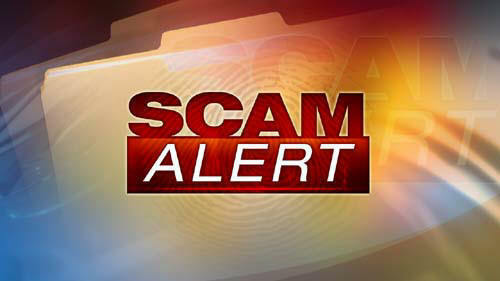 For more advice about other scams, please see our ‘Alerts’ page. This entry was posted in Information sources, Legal issues, Safety and tagged crime, cybercrime, police, scams on May 18, 2018 by admin. North Yorkshire Police, are today launching their Freeze on Fraud campaign to raise awareness of online fraud and help reduce the risk of people falling victim to this ever increasing type of crime. Over the next few weeks, we will be releasing a series of short videos about fraud, featuring top tips from DI Hodgeon, Head of Fraud at NYP, and also some real life victim stories. For further details, please visit our ‘Alerts’ page. This entry was posted in Safety and tagged Action Fraud, cybercrime, fraud, NYCC police, scams on January 7, 2018 by admin. Scammers collect £5.5 million in 2 weeks! The Consumer Association (Which?) reports that ‘in less than two weeks, we’ve recorded over £5.5m lost to bank transfer scams. Over 650 people have shared their story – with one person reported to have lost a whopping £395,000. The £5.5m is just the tip on the iceberg. This is the harsh reality of bank transfer scams and something the Payment Systems Regulator (PSR) will not be able to ignore. 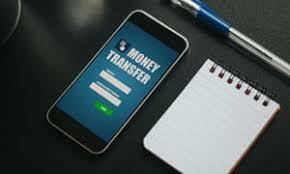 Banks must better protect customers who are tricked into transferring money to a fraudster’. If you would like to support Which? in trying to protect people from becoming victims, please consider signing the ‘Safeguard us from Scams’ campaign. This entry was posted in Finance, Information sources, Safety and tagged bank transfers, Payment Systems Regulator, scams on November 26, 2016 by admin. Can you spot a scam e-mail? 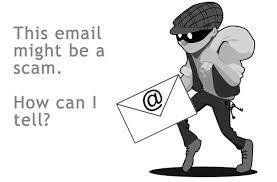 Following on from our forum meeting on Thursday, why not test your ability to spot a scam e-mail. To access the Consumer Association’s (Which?) quiz, follow this link and then scroll down the page and click on the ‘Take our quiz’ tab. There is also the option to support the Which? campaign to safeguard people from e-mail scams. This entry was posted in Safety and tagged scam e-mails. phishing, scams on November 26, 2016 by admin. Concerned about safety and avoiding scams? At its next meeting, the Harrogate District Over 50s Forum, which represents the views of older people across the Harrogate District, will be addressing the topical issue of personal and financial safety. This is an important matter and we should all be aware of the dangers and protect ourselves. 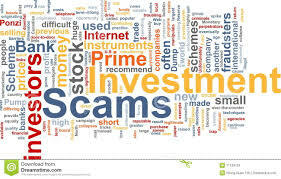 During the meeting, we will explore the many different types of ‘scam’, how to avoid them and how to report them in order to safeguard others – as well as help catch the scammers. We will also consider ways in which we can enhance our personal security and increase self-confidence. See our ‘Forum Events’ page for further details. This entry was posted in Events, Safety and tagged Burglary, cybercrime, financial fraud, ID fraud, personal safety, scams on November 15, 2016 by admin.